by Gavin Seim: Hey folks. 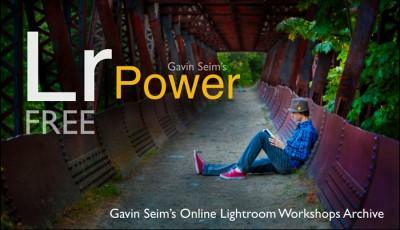 I’ve decided to share some archives and post all the recordings from my LIVE Lightroom Power workshops. These cover nearly every critical facet of Lightroom, in order, from start to finish. Last year I hosted this online series and it went well, so I figured you would enjoy them. Bear in mind these were live shows, so there’s questions and small interruptions mixed in. If you want faster more structured lessons, check out my studio recorded, LR Ninja Series. It’s chapter divided by topic and polished like my other video collections – Either way, whether you use LR already or are just getting started, you’ll get something from these videos. I’m adding all five videos below. Also direct links should you want to bookmark them to watch later. Each is about 1.5 hours long. Note, that these were recorded using LR3. 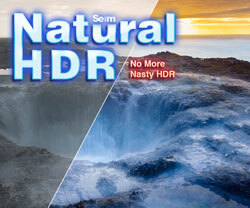 But while a few features have changed, the significant tools and concepts behind using LR are the same. Want more? 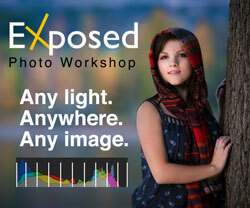 Watch the trailer and see why Gavin’s EXposed workshop is getting such rave reviews. The videos – 5 segments, approx 1.5hr each – Follow links to view in HD. 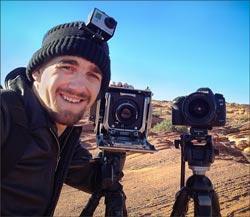 Please share this post – View Gavin’s art & projects on his homepage. And follow his art studies in the Light Letter. Workshop #1 – Lightroom Essentials. Getting into basics, catalogs and managing images. Workshop #2 – Everyday Lightroom. 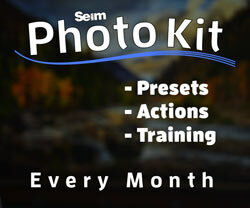 Getting into folder, develop module, presets and more. Workshop #3 – The Lightroom Pro. Time to start flying with workflow, collections and making great files. Workshop #4 – The Lightroom Master.Getting deep into channels, detail control, external editing and beyond. Workshop #5 – The Lightroom Businessman. Advances tools for the working pro. Metadata, videos, selling and beyond. I just wanted to drop a quick note to thank you for all the information you share on a daily basis. 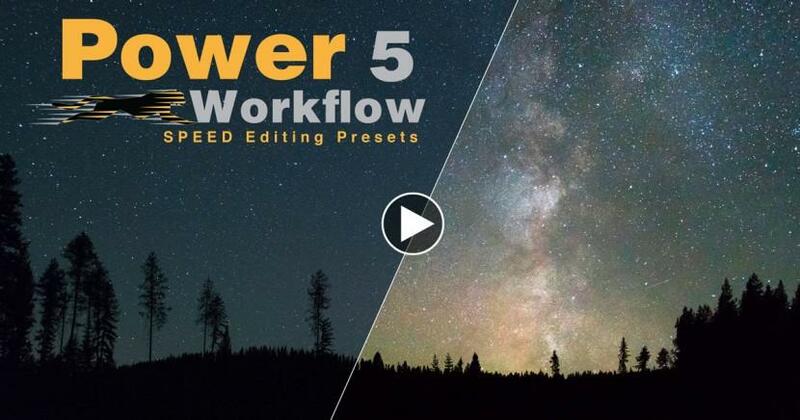 I have picked up many capture, processing and workflow tips. Your placing these workshops up, for free, speak volumes of you and your generosity. Thanks Gavin ! Thank you so much You rock!! Gavin, thank you very much for these videos! I’ve shared this page with my Kiki group in South Africa. It’s so kind of you to provide such valuable information for free. Thank you for the Lightroom tutorials. They are really informative and and have helped me a lot. It is very generous of you to share them. Thank you. Thanks for the comment Angela. You’re welcome. Thanks so much for your contributions to this beautiful art form. Many thanks Gavin for the very useful info on the Lightroom !